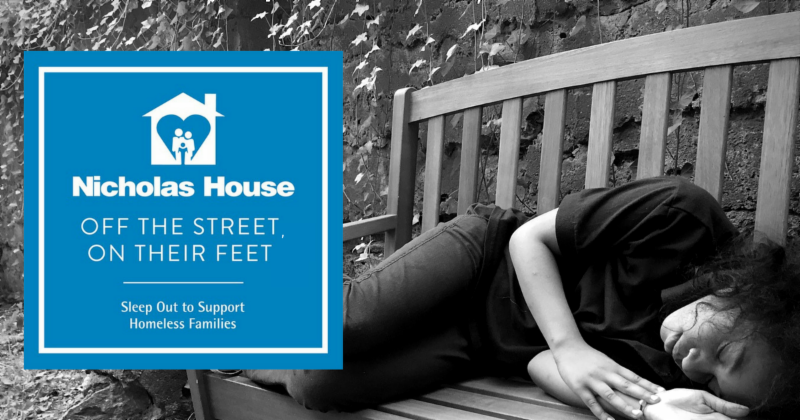 On Friday, October 13, a team of committed supporters will be sleeping outside of the Nicholas House shelter for one night in solidarity with the homeless families we serve, fundraising $2,500 each to support our programs. This event, Off the Street, On Their Feet: Sleep Out to Support Homeless Families, is a great opportunity to gain insight into the experience of homelessness and help us meet the growing need for our housing services. Will you join us as we sleep out in the shelter yard and crowdfund from your community to support homeless families? Learn more, donate to a sleeper's fundraising campaign or sign up to participate on our event page today by clicking the button below! Questions about the event? Email Terrisita Terry , our Director of Development. With Labor Day fresh in our minds, we are proud to offer comprehensive case management services that help homeless parents like hardworking single dad Dante gain employment and stability. 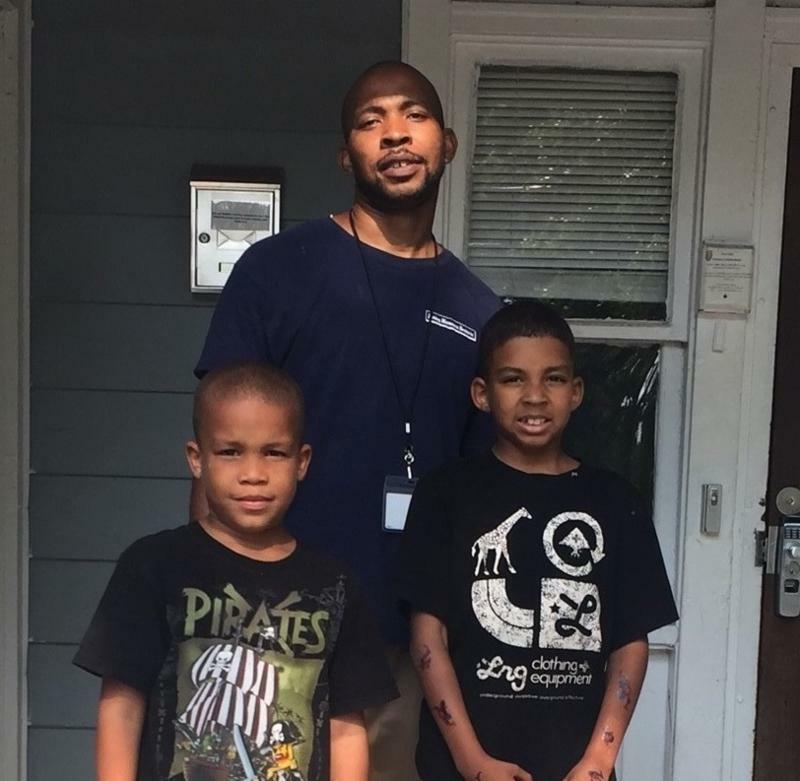 Today, Dante is working full-time and has graduated from our emergency shelter into an apartment with his two sons. Dante lost everything when the nursing home where he had worked for 15 years shuttered its doors, leaving him without a job to provide for his wife and children. When he lost his job, his wife took their three daughters and moved in with another man, abandoning their two young sons and eventually cutting contact altogether. This group of committed volunteers from Blueprint Church has been providing dinner to Nicholas House every month for more than two years! Asked why they serve, member Gail Snead shared: " We wanted to contribute to our Grant Park community. 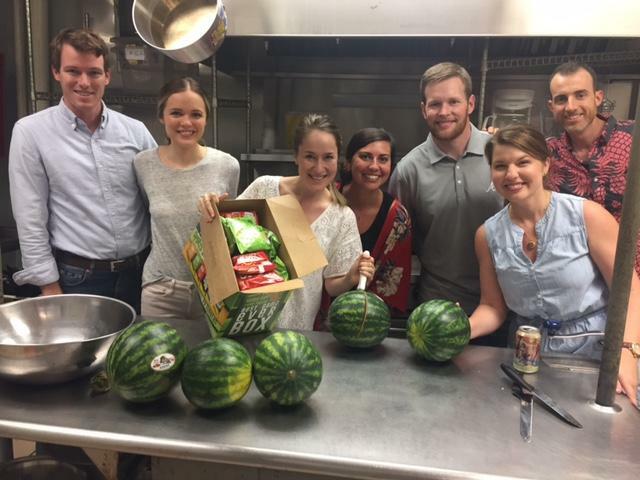 We love the heart and mission of Nicholas House and felt compelled to be a part of the great work they're doing." Her favorite thing about volunteering at Nicholas House? "The residents! It's a joy to get to know them and have dinner with them." We are deeply grateful to our friends from Blueprint Church for helping to meet such an essential need and for reminding the families in our shelter that they are cherished. Want to learn more about Nicholas House programs, see our shelter for yourself, and see how you can get involved? You're invited to our next Open Door Tour at our Boulevard shelter on Saturday, September 16 from 10:30 am - 11:30 am AND to our Volunteer Orientation the same day from 11:45 am - 12:30 pm. Are you looking for another way to get involved at Nicholas House? Consider becoming a Family Needs Sponsor! 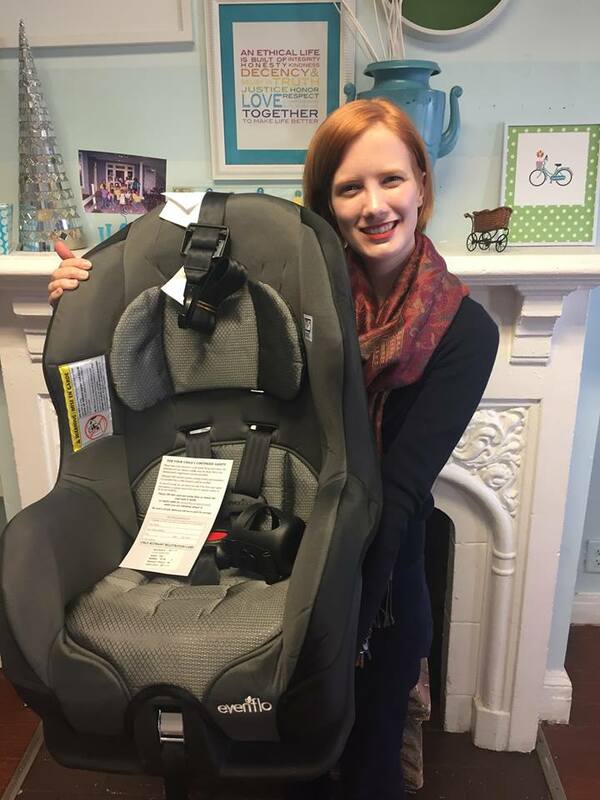 These generous partners agree to do their best to meet unanticipated needs families in our program may have- for example, purchasing a stroller for a mom in need or providing a gift card to purchase a new work or school uniform. Check out our Family Needs Sponsor page for more information and email Norma to sign up.